As seen in the Myer Melbourne City and Brisbane City 2016 Christmas windows. 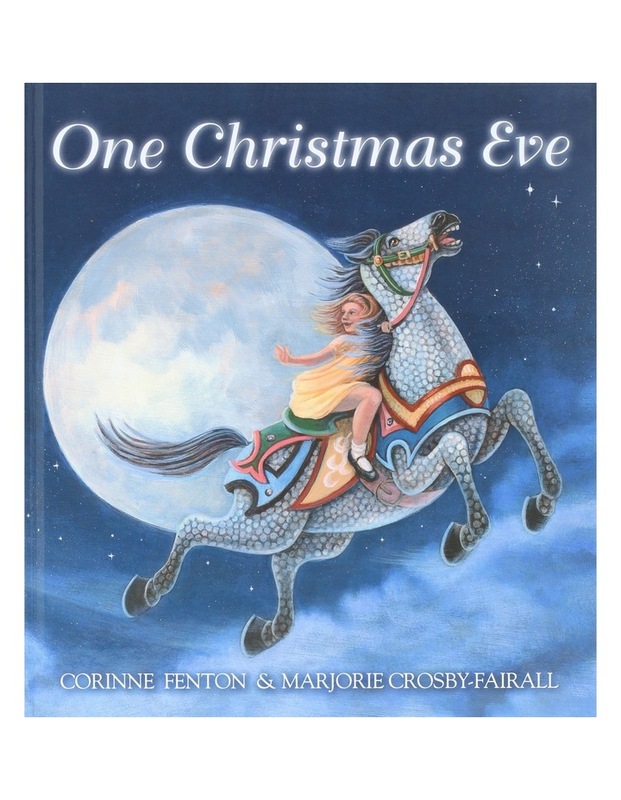 One Christmas Eve a little girl is taken to Luna Park by her grandfather and chooses to ride on the merry-go-round. As she is riding, the horse takes off and flies over Melbourne, the carols by candlelight, the city, the river and the zoo. 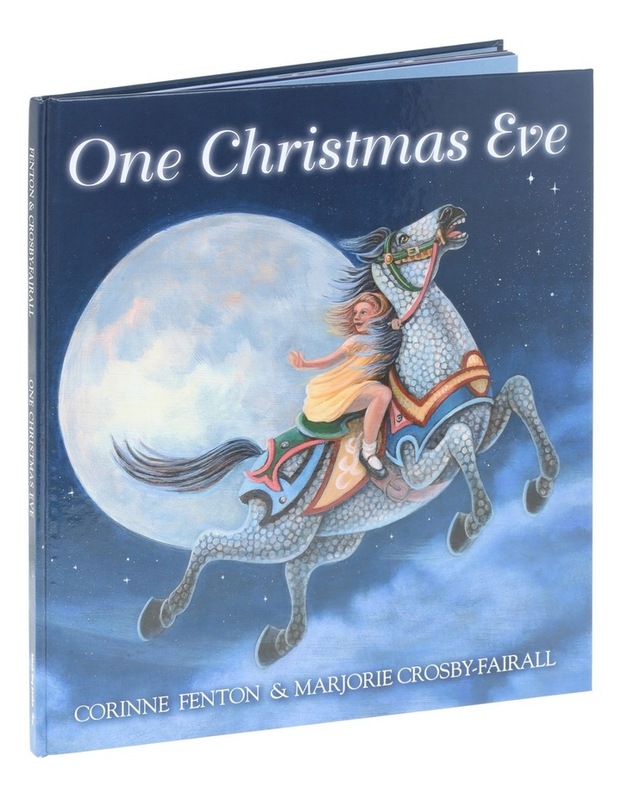 This charming and nostalgic Christmas story by Corinne Fenton is perfectly complemented by whimsical illustrations by Marjorie Crosby-Fairall.